Now-a-days, there are tons of action games but the ones with best graphics are listed below.There are games listed which have lots of bullets,explosions etc. and contains lots of action and adventure. 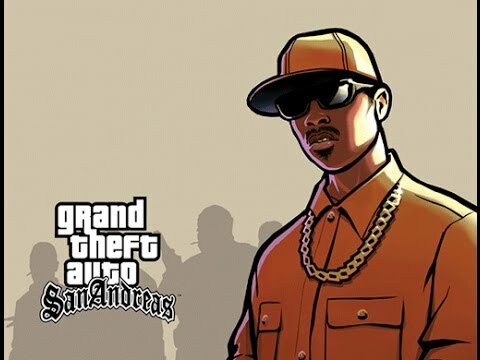 If you are a GTA fan than you are lucky enough because Rockstar has provided GTA:vice city,San Andreas,Liberty city etc. on android also.The graphics are same as in PC or console which makes it even better.It supports bluetooth controller devices and improved control built. 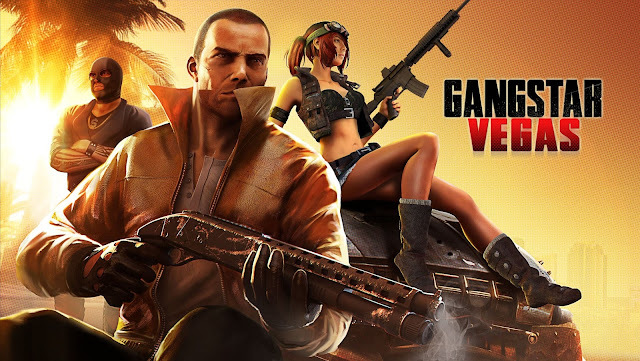 If you want to enjoy a game similar to GTA then try Gangster:Vegas or Gangster:Rio.Both these games have stunning graphics and have lot more than just shooting.It contains 60 missions and also it is free in playstore.Become a real gangsta and rule the roads of Vegas or Rio. 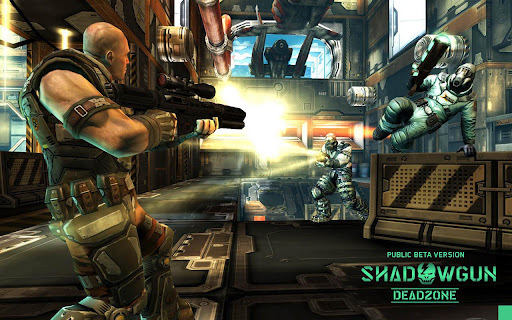 Shadowgun is best graphic multiplayer shooting game.It features around 20 weapons,campaign mode,multiplayer mode.The latest version till date of shadowgun is shadowgun:deadzone.This is a adrenaline pumping and addictive game. Modern combat series has 5 parts,the latest is the modern combat 5:blackout.This game has stunning graphics and features campaign mode as well as multiplayer mode.This game is one of my personal favourite shooting game with best story. 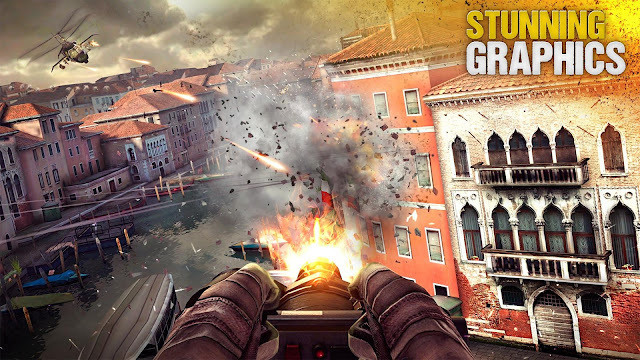 This game is perfect for Call of duty fans and this game is also portable.Now gameloft has made it available for free on playstore. 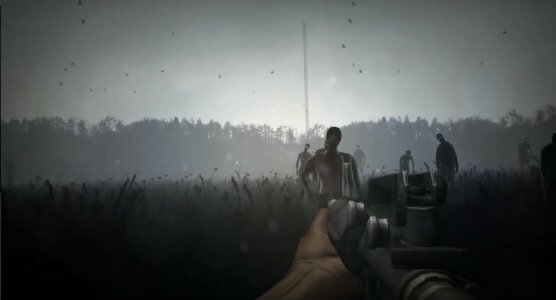 This is a different kind of shooting game,it allows a solo gameplay.This is actually a endless runner with FPS elements.The goal in this game is to survive for as long as possible.It also contains a lots of missions and additional bonuses.